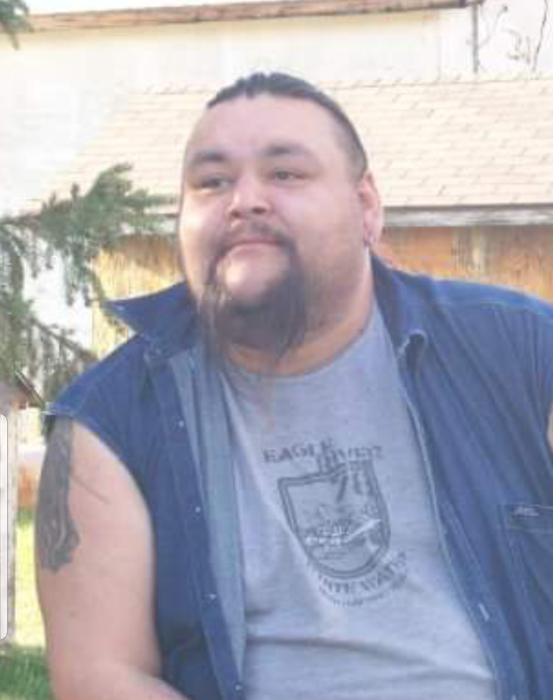 Mr. Ricky Gilbert Gladue of Slave Lake, passed away in Edmonton on Thursday, October 18, 2018 at the age of 46 years. A Wake Service will begin at 3.00 p.m. on Sunday, October 28, 2018 at The Legacy Center, Slave Lake. The Funeral Service will follow at The Gathering Place, Slave Lake on Monday, October 29, 2018 at 1:00 p.m.